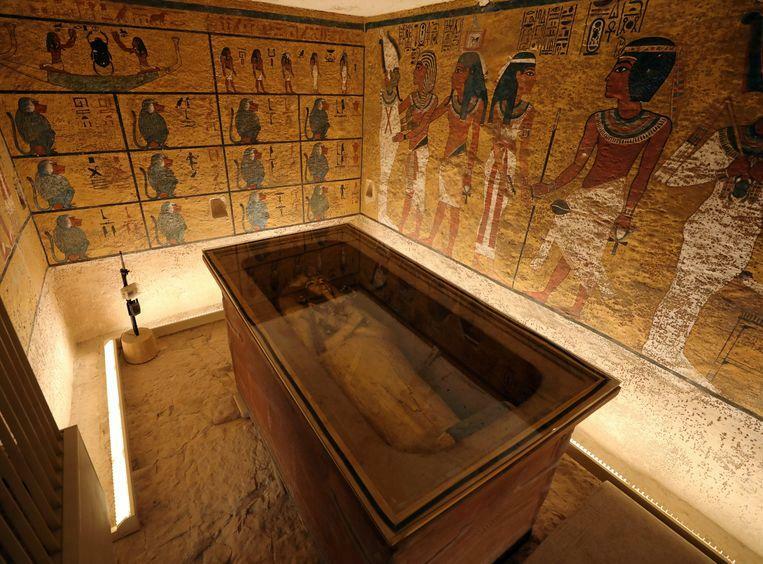 The tomb of the legendary Pharaoh Tutankhamen has been completely refurbished. For almost 10 years, the Egyptian Ministry of Antiquity and the Getty Conservation Institute from Los Angeles worked and the result is impressive. 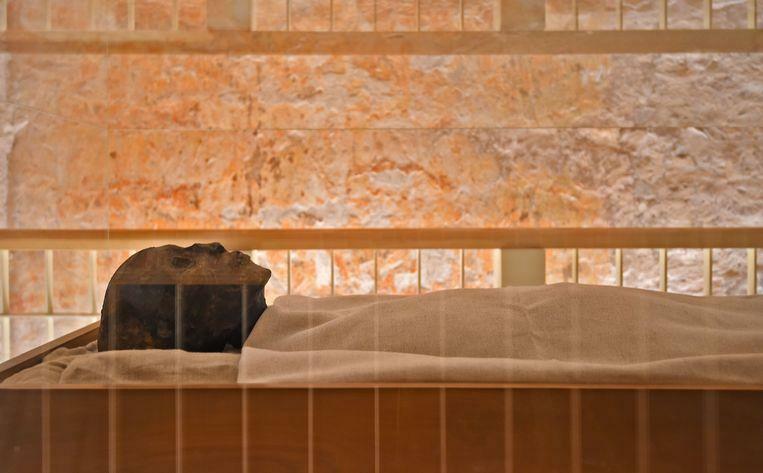 The first official photographs show, among other things, the beautifully refurbished walls of the tomb where the pharaoh now rests. It is now almost 100 years since archaeologist Howard Carter found Tutankhamun’s tomb. Hordes researchers and tourists visited the grave during the past century and that made carbon dioxide, moisture and dust free. To keep silent about vandalism. In 2009, therefore, a major restoration project was launched to stabilize the tomb and restore the damage suffered. According to a report from the Getty Conservation Institute, the beautiful wall paintings – which had been scratched and broken and covered with dust – were preserved, special viewing platforms with perfect lighting and the most fragile parts of the crypt were shielded from the public. A special air filter and protective ventilation system were also installed. 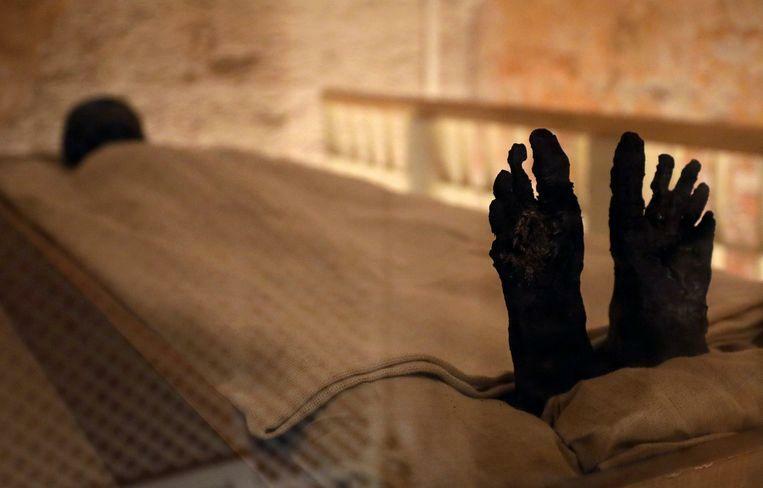 It allows you to view the remains of one of the most legendary pharaohs of ancient Egypt under optimal conditions. Incidentally, the tomb remained open for the duration of the works and is still one of the most popular tourist attractions in Egypt. Tutankhamun became pharaoh in 1338 or 1336 BC, when he was only 9 years old. 10 years later he came to an end under mysterious circumstances. Hypotheses go from murder and an untreated abscess to a tooth, to a broken leg that infects and genetic problems as followed by years of inbreeding in the royal family. He was soon forgotten. 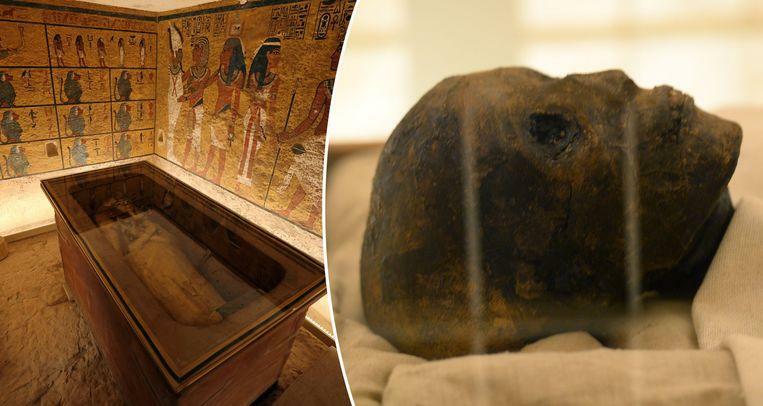 Until Howard Carter discovered his tomb in 1922 in the Valley of the Kings, with more than 5,000 artefacts in it. 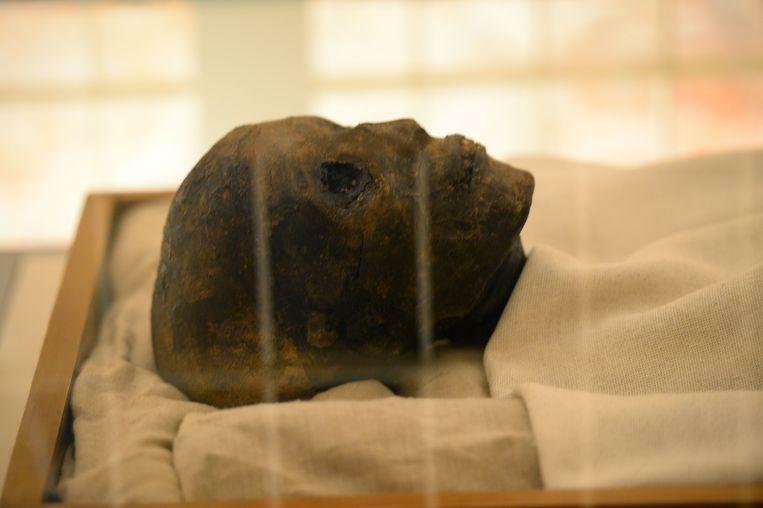 It was that discovery that made him the iconic pharaoh we now know. Something in which the legend of the curse that rested on his tomb and which had to explain a series of strange deaths only contributed.